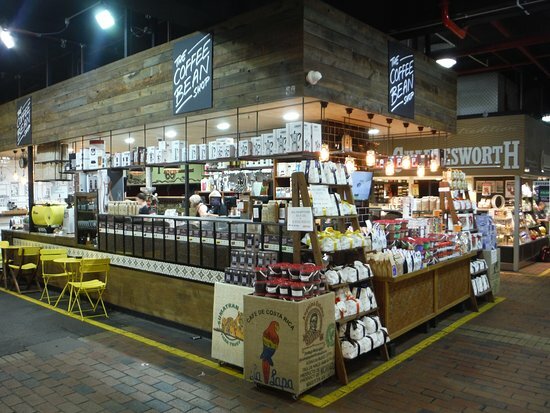 The Coffee Bean Shop - Adelaide Central Market: The City of Adelaide's premier food destination. Over 70 traders under one roof. The Coffee Bean Shop was established in the Adelaide Central Market in 2002 and sells a wide selection of roasted coffee beans from many origins. We also sell exclusive espresso blends which are only available in the Adelaide Central Market. 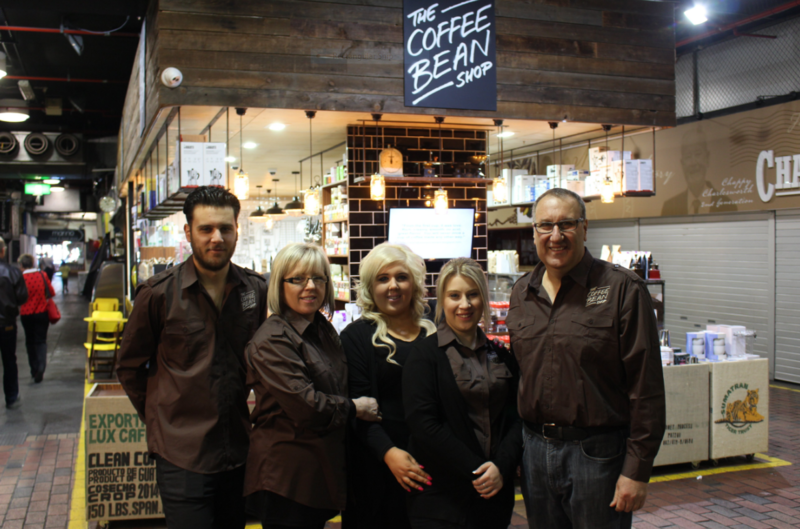 In 2011, the Mitolo family purchased the business & have since fully refurbished the stall, which now also operates as a café! Our coffee beans are roasted and delivered to the stall on a daily basis from our purpose built roasting facility in Welland. Our motto is to ensure freshness, quality and that our product can be sold at a reasonable price. Come visit us at Stall 58-59, Adelaide Central Market or order your coffee beans online!